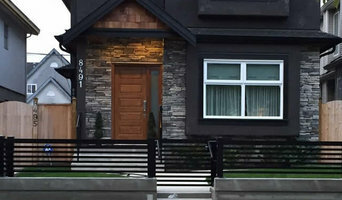 4 Elements is a boutique Vancouver landscape construction and design business specializing in the build of small and medium size garden makeovers. 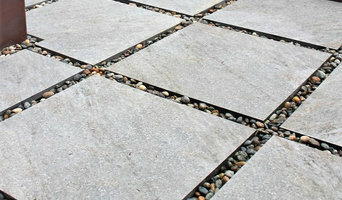 We provide full service from start to finish, with our team of experienced landscape designers, contractors and construction professionals, we are able to create original and unique outdoor spaces. 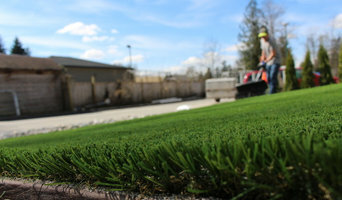 Our professional team will construct the hardscape, design any features, install optimal plants, and find the right irrigation and lighting to suit your needs and support your space. 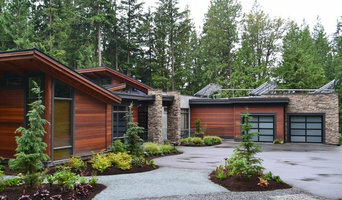 Canadian Colorscapes Landscape & Design Inc.
Life. Home. 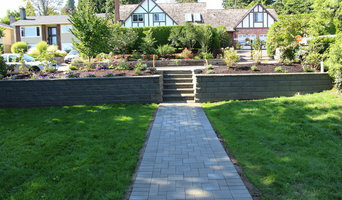 Perfected We provide high-end inside and outside upgrades for residences that include all woodwork and masonry. We can rebuild a bathroom or an entire floor inside or completely redo your surrounding landscape to add that perfect piece you've been missing. Together with Subtrades, there is no aspect of interior or exterior renovation that we can't handle.